QualSight's Laser Eye Surgery Plan was established in 2004 to make LASIK affordable for members of health insurance plans, larger employers and unions nationwide. 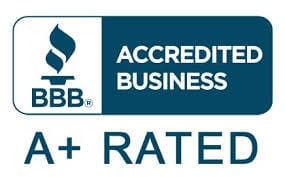 Since our inception we have become the Largest Laser LASIK Eye Surgery Plan Manager in the United States and currently offer more than 1,000 locations nationwide. 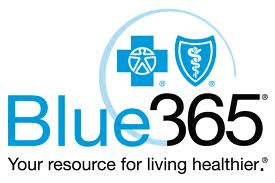 We are proud to be a trusted provider for 3 out of 4 Health insurance plans, including Blue Cross Blue Shield Association, Blue365 & Davis Vision. At QualSight LASIK, we know you want affordable Laser Eye Surgery with leading edge FDA-approved technology. Our total focus at QualSight LASIK is offering you experienced Ophthalmologists who have collectively performed more than 7 million laser eye surgery procedures. They’re devoted to providing the safest, most effective treatment for your specific needs. We provide LASIK to Blue Cross Blue Shield Association's members and other member’s the choice of choosing a One Year Assurance Plan or a Lifetime Assurance Plan. 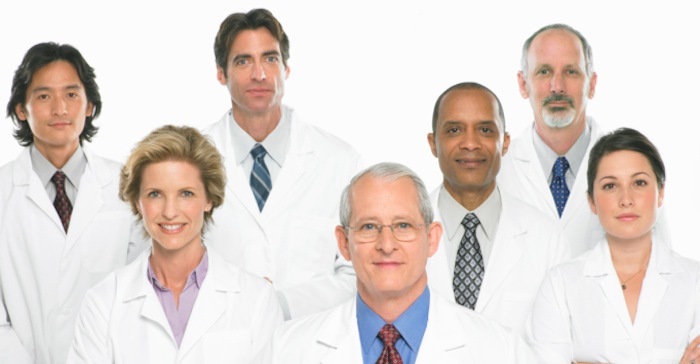 Let our knowledgeable staff assist you in finding the right surgeon at one of our 1,000 locations nationwide. Our credentialed LASIK surgeons are some of the very best in their field. Through our nationwide network of credentialed and experienced Ophthalmologists, we are able to deliver laser eye surgery to you, while saving you 40% to 50% off the overall national average price for Traditional LASIK. This equates to a savings of over $1,000 per eye off the overall national average price for laser eye surgery as reported quarterly by the leading LASIK market analyst, Market Scope LLC. Our price has no hidden charges, period. We provide you with caring, helpful, one-on-one service. It’s easy to schedule a free evaluation; A LASIK Care Manager will be assigned directly to you to answer your questions, and we’ll walk you through the whole laser vision scheduling and treatment process. Making Laser Eye Surgery affordable for every Blue Cross Blue Shield Member is our number one goal!